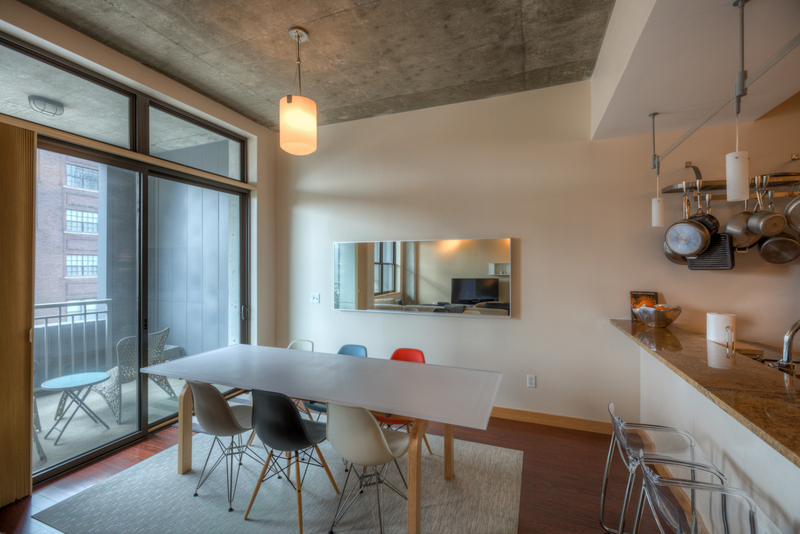 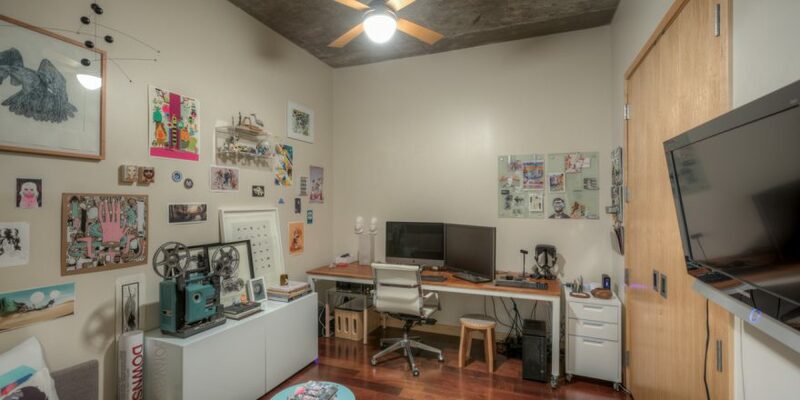 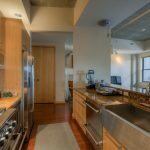 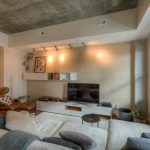 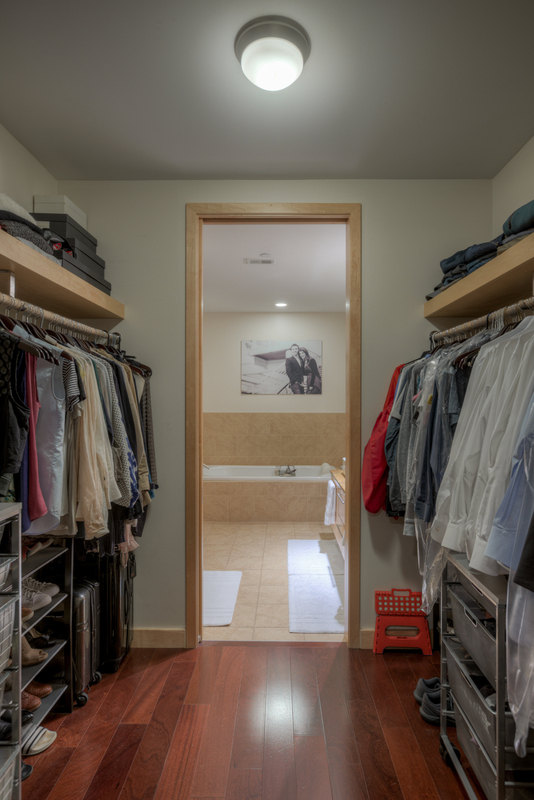 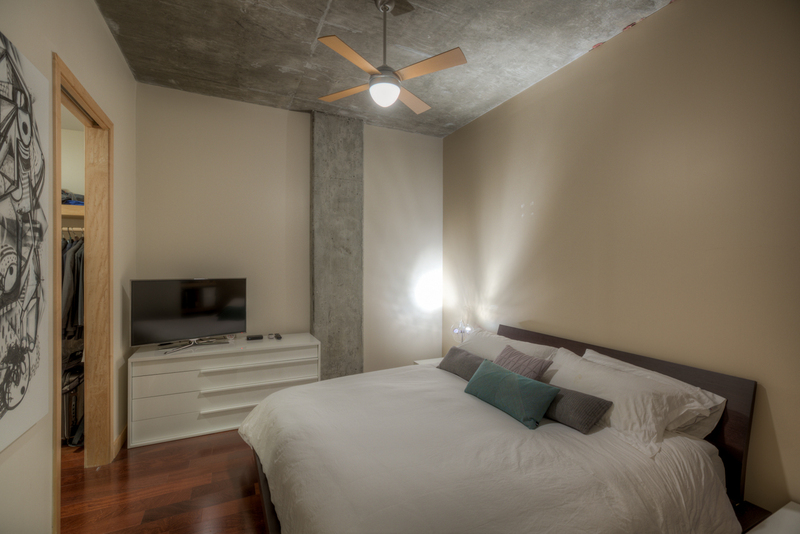 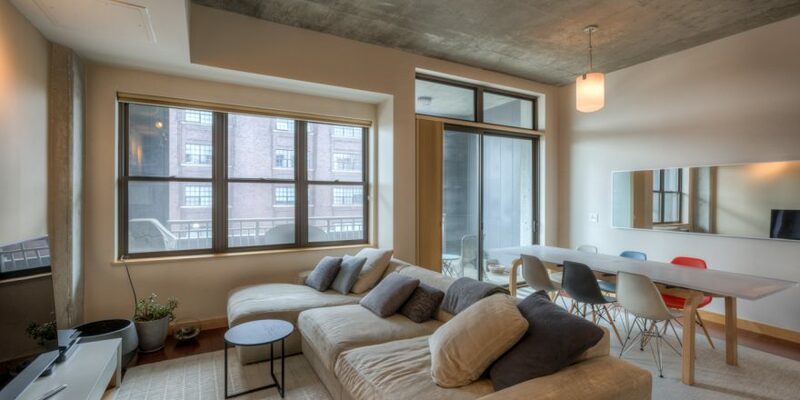 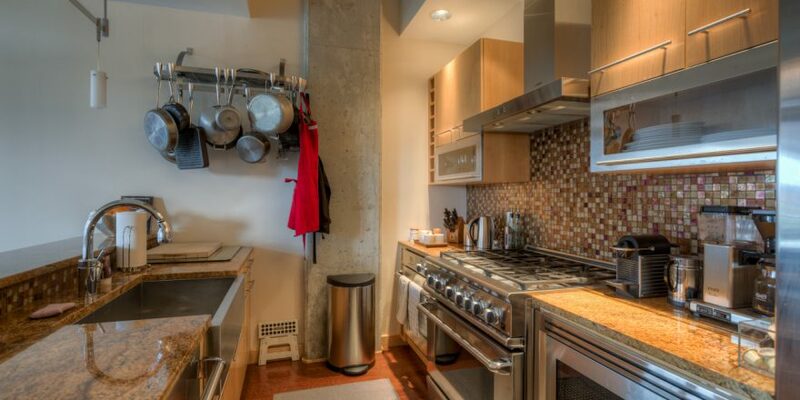 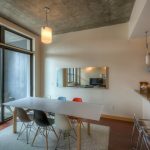 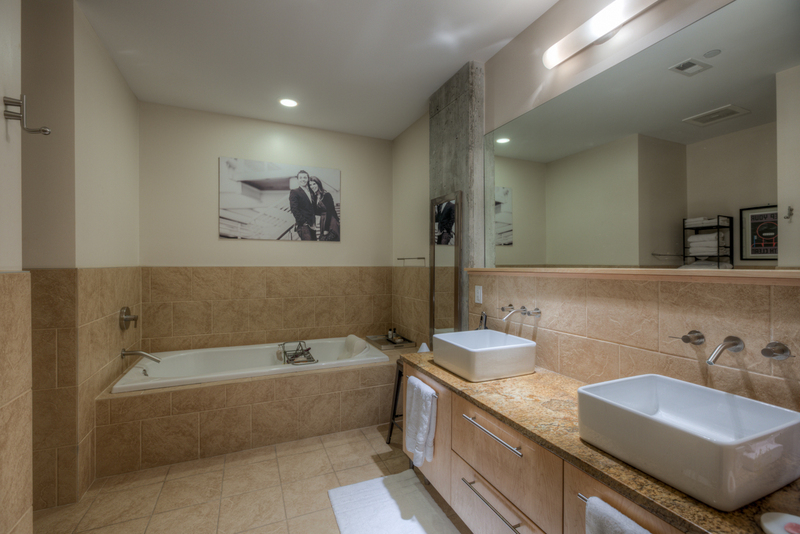 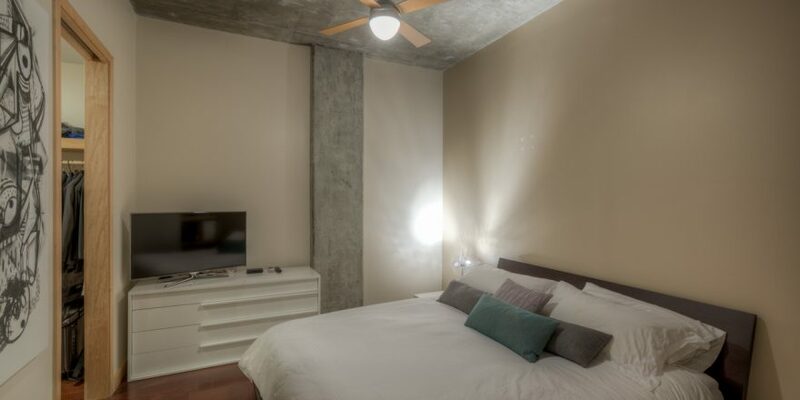 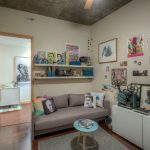 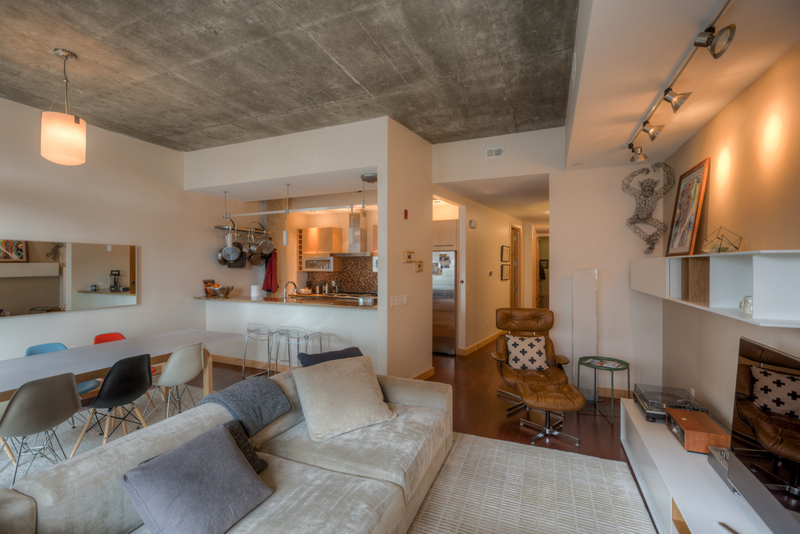 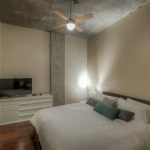 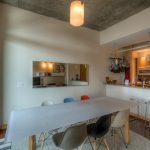 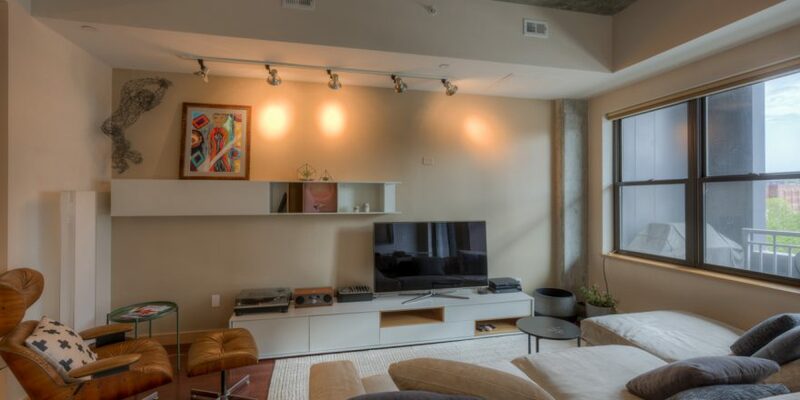 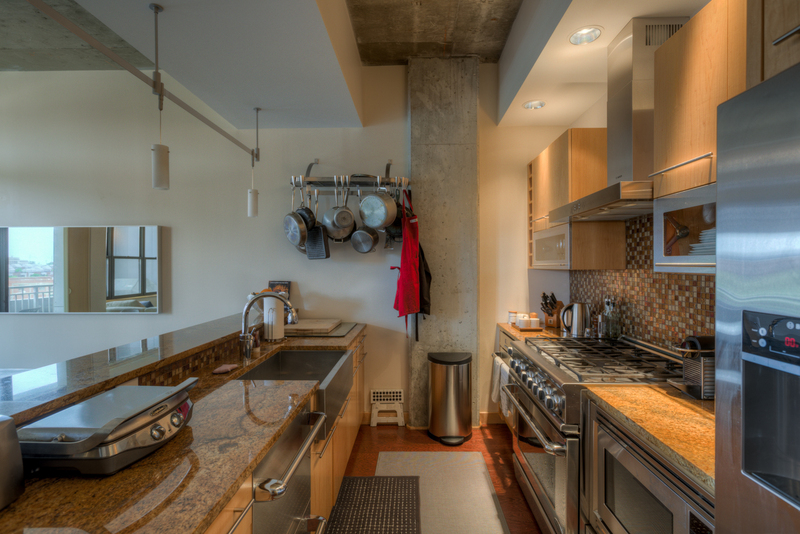 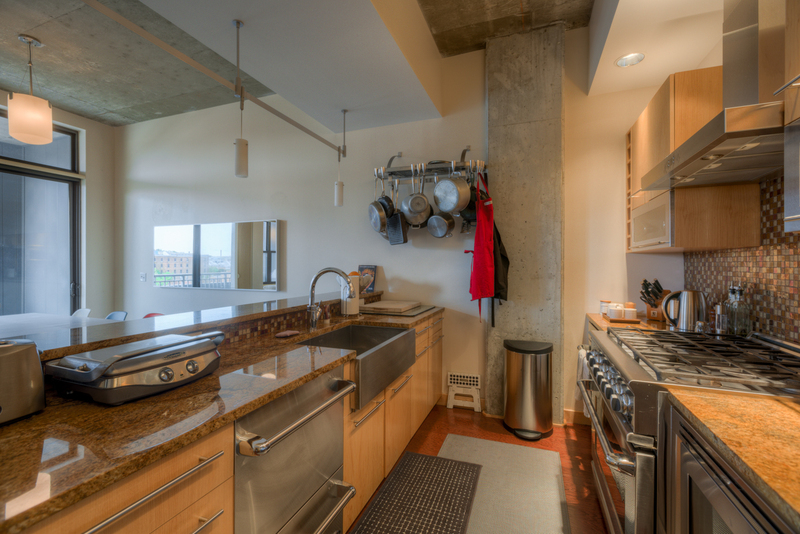 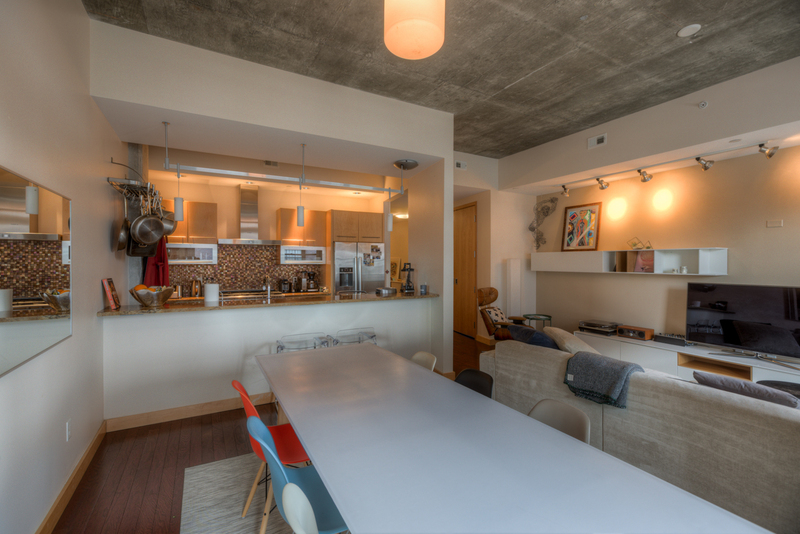 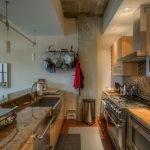 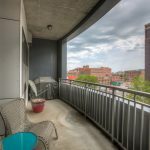 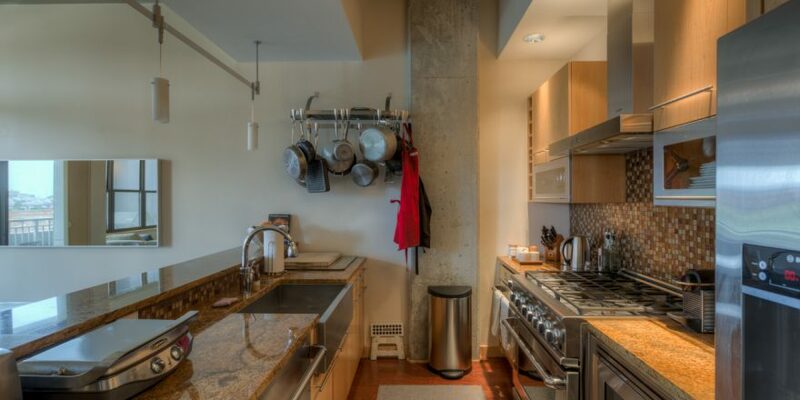 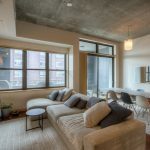 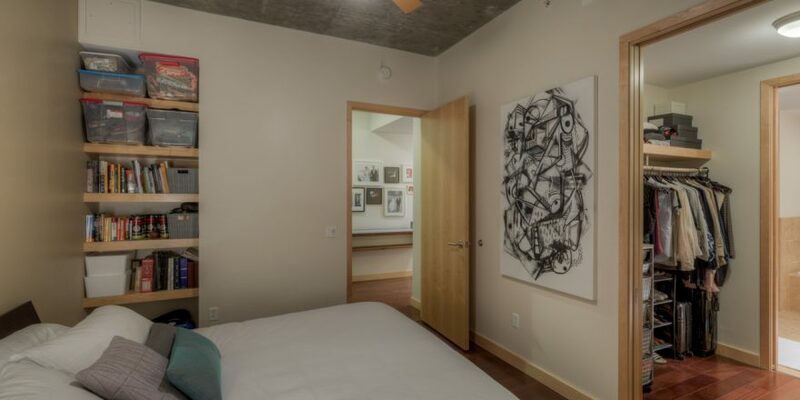 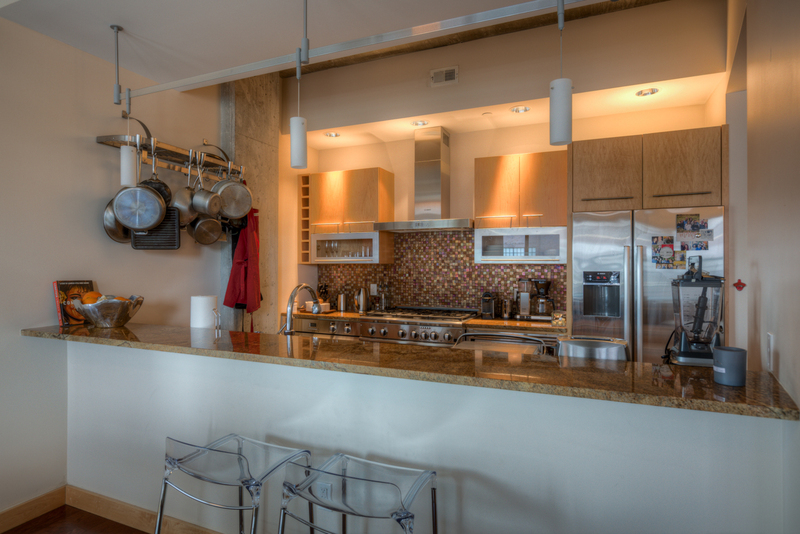 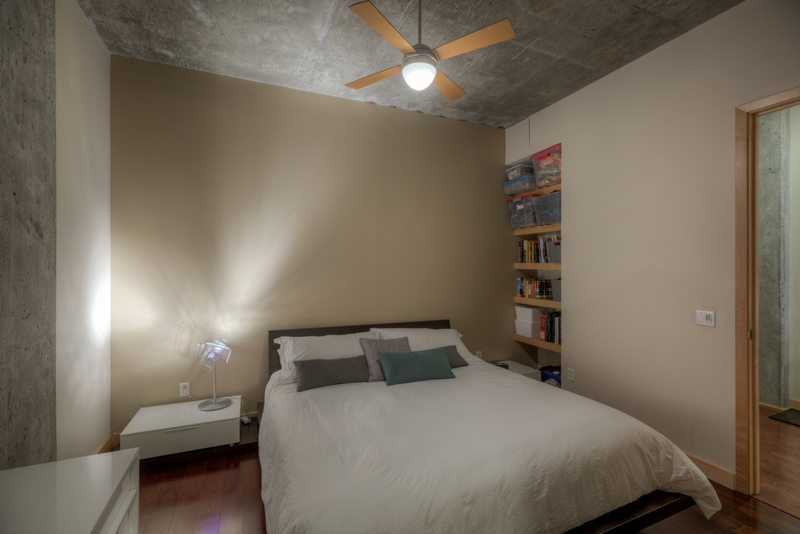 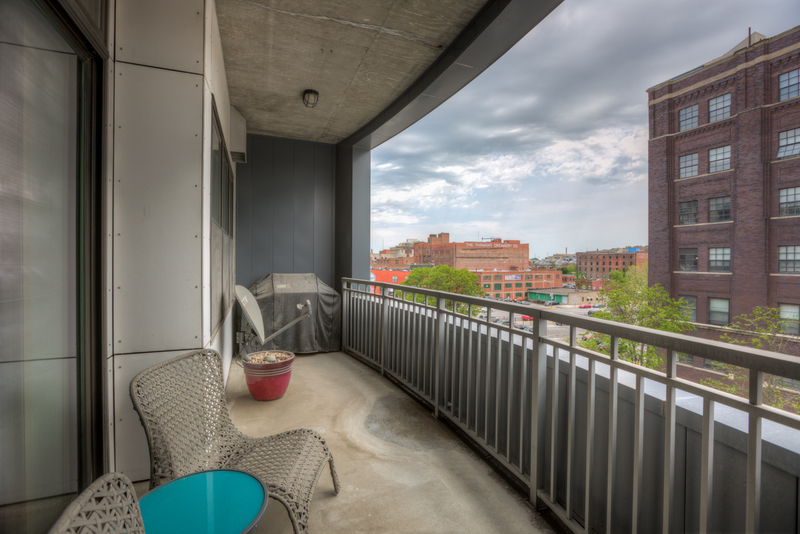 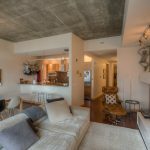 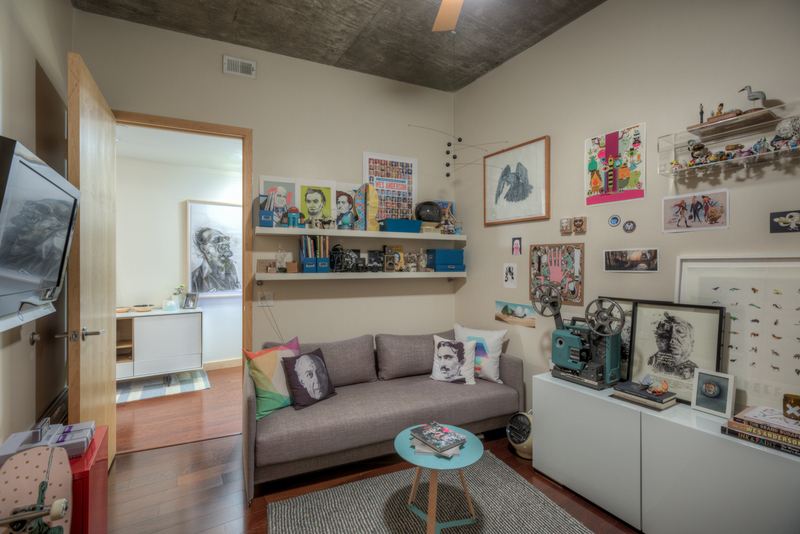 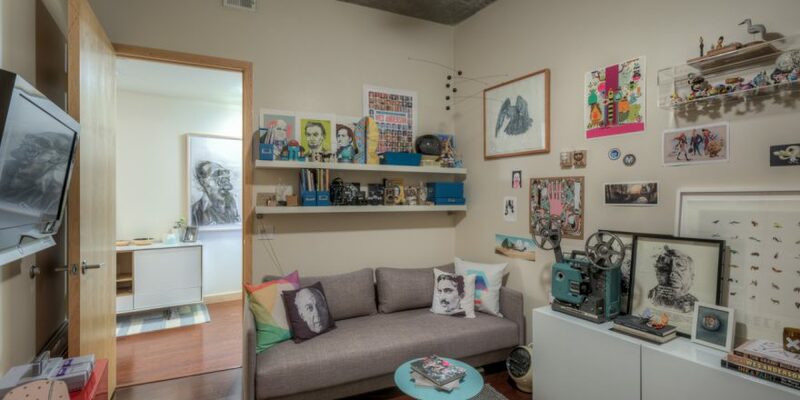 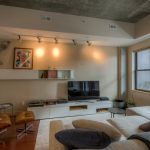 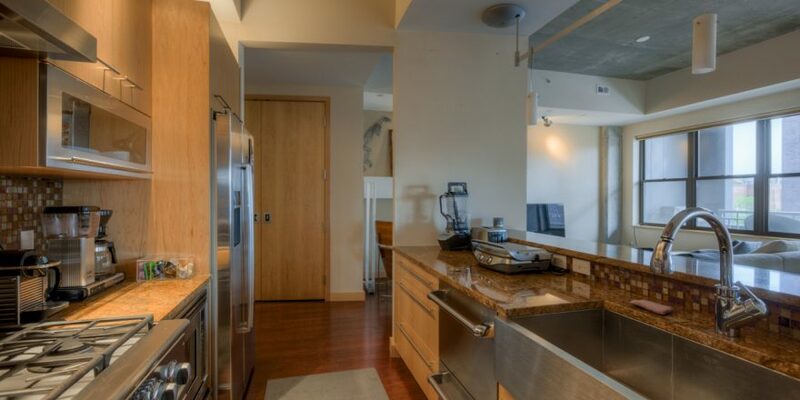 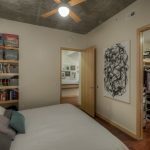 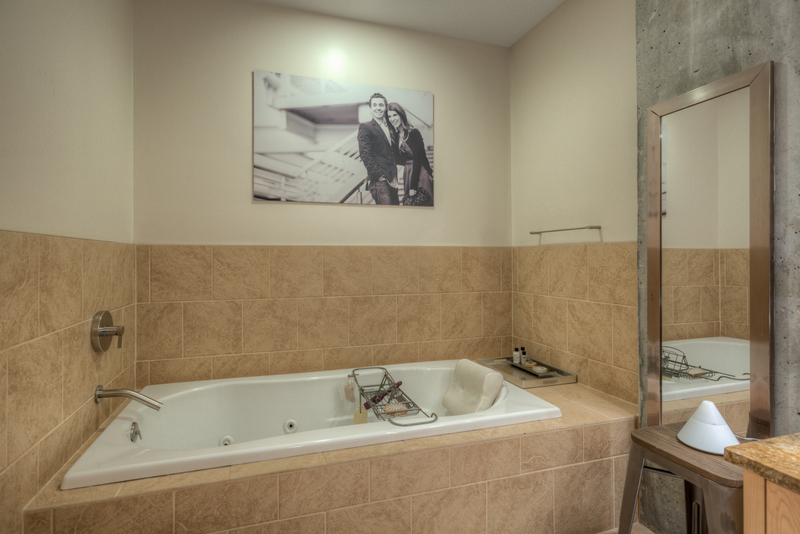 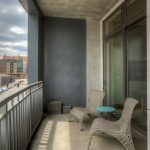 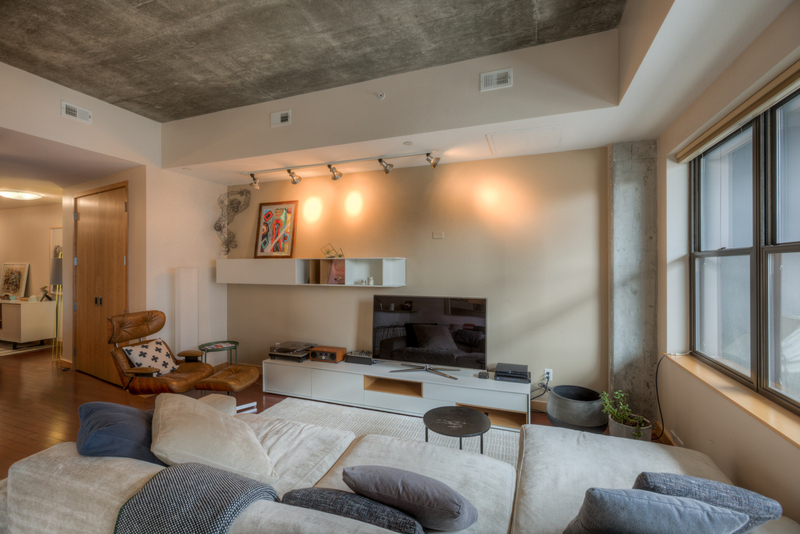 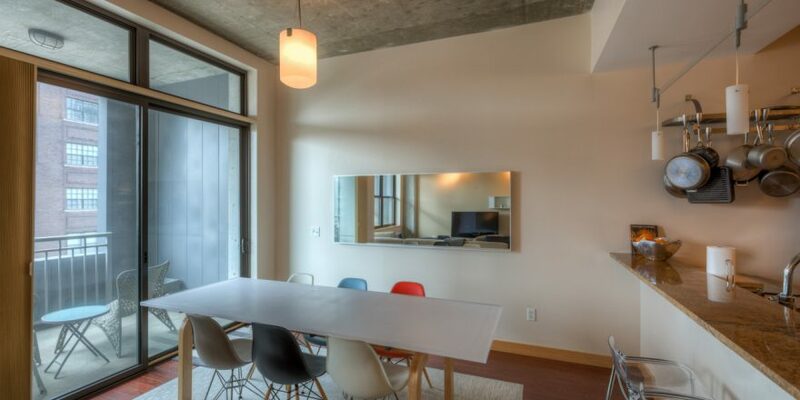 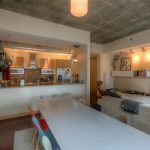 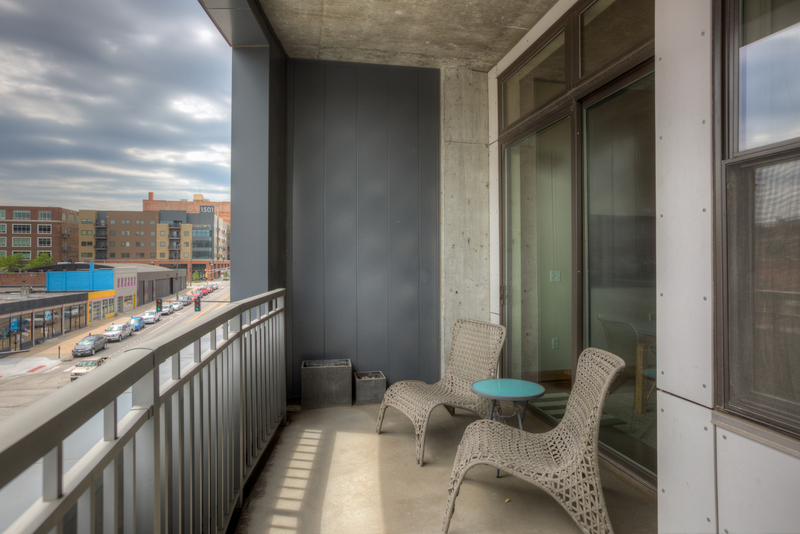 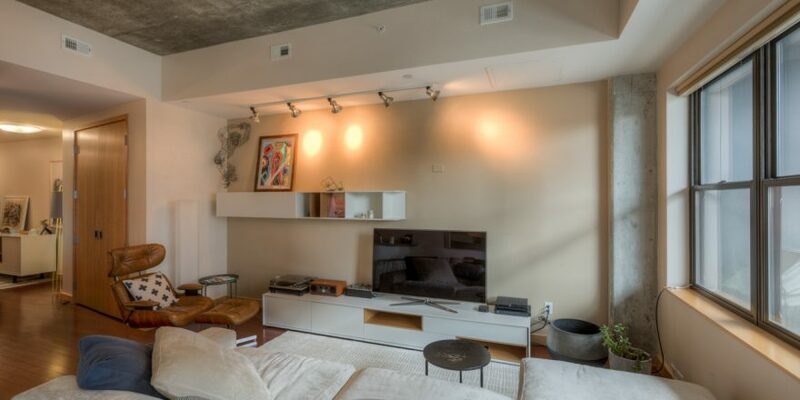 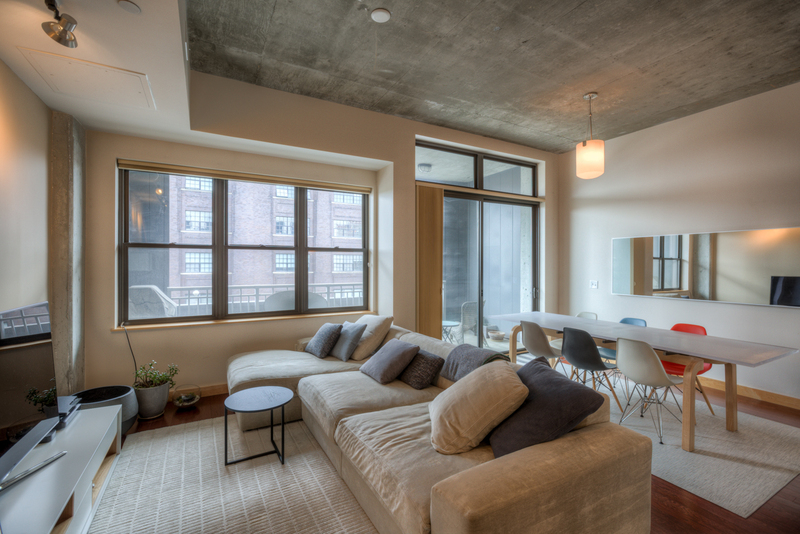 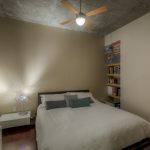 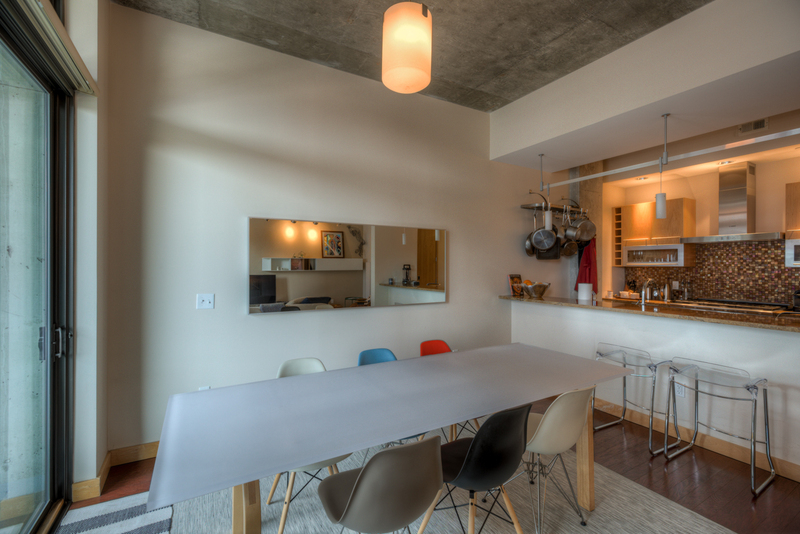 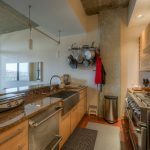 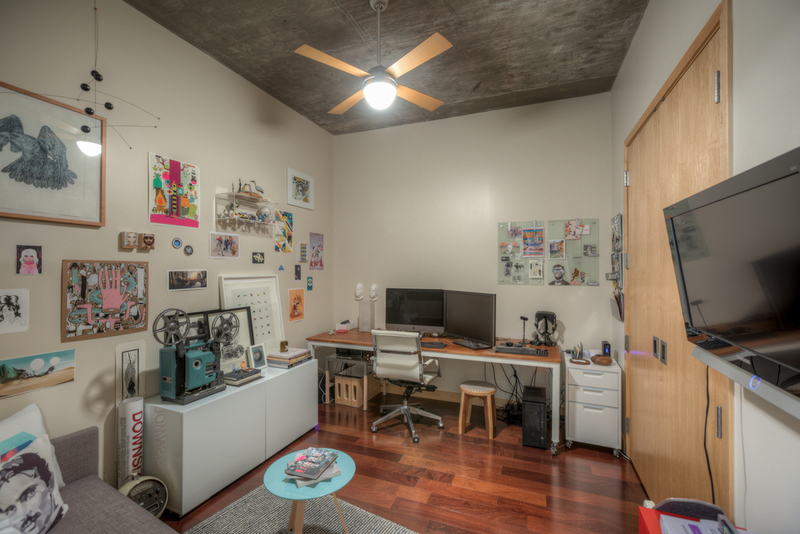 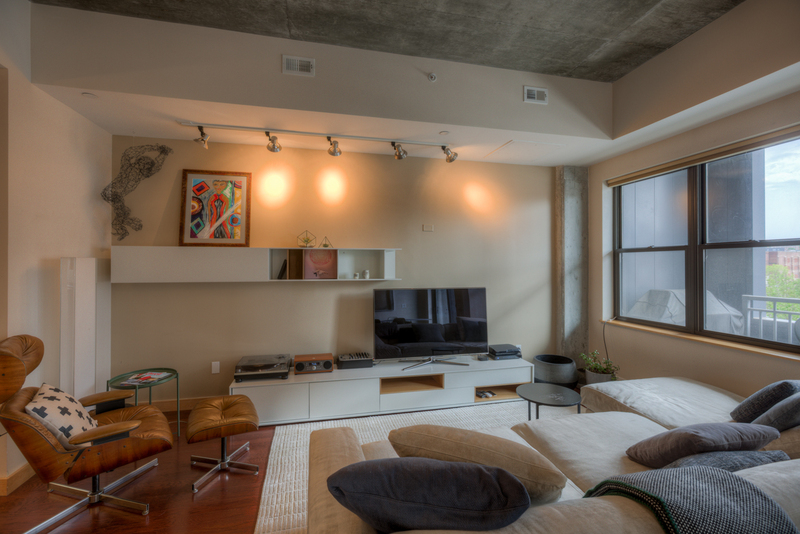 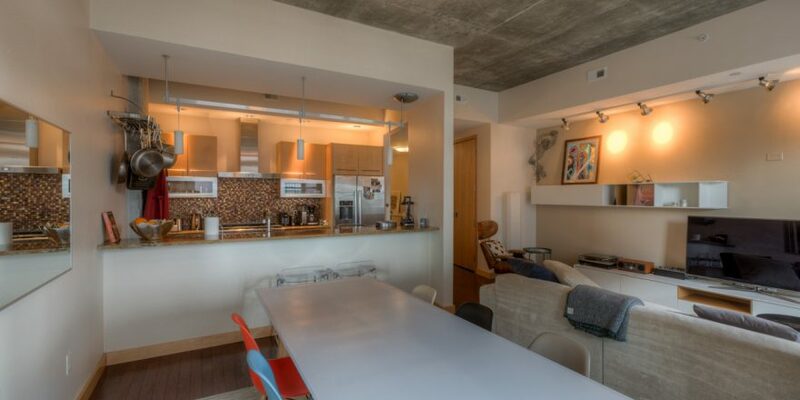 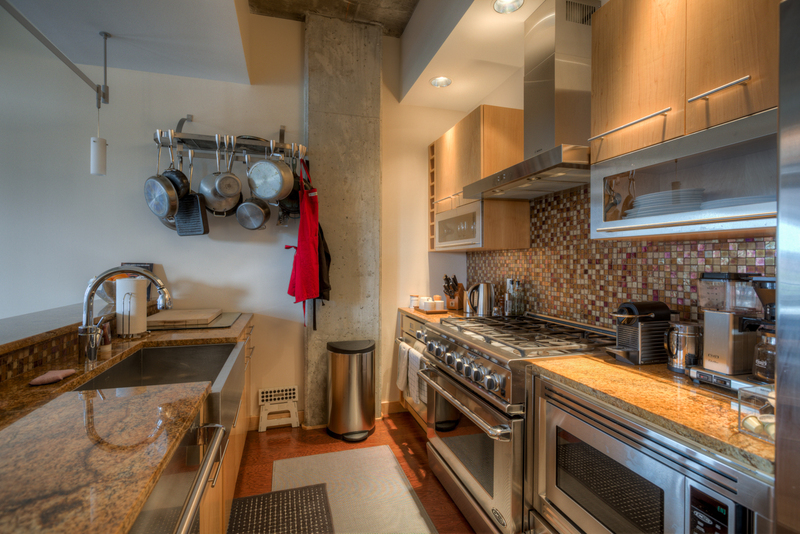 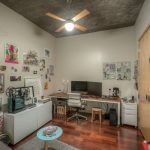 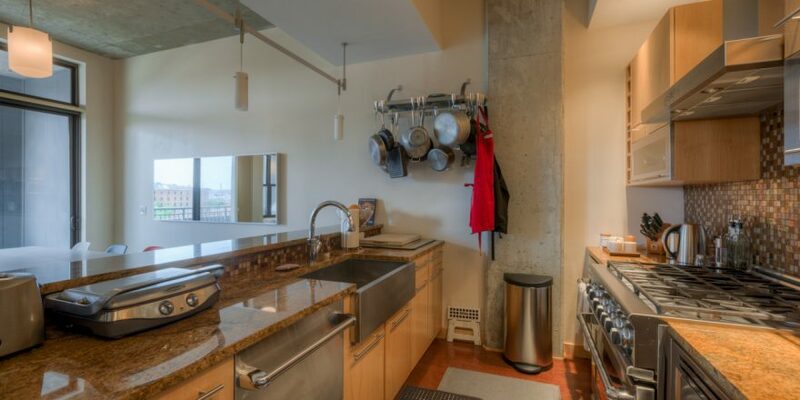 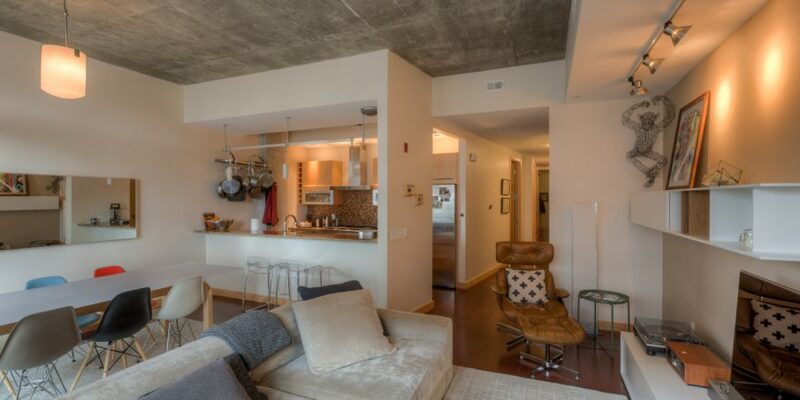 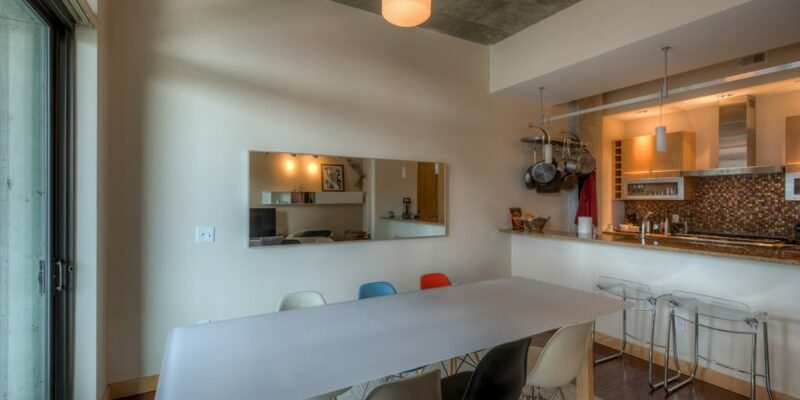 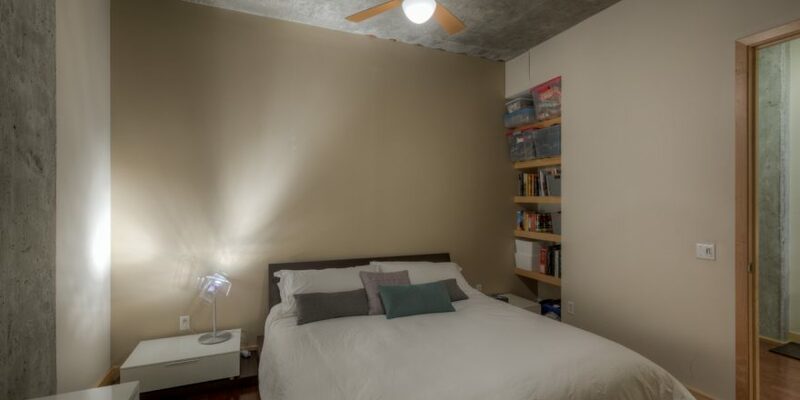 Striking 2 bed 2 bath condo at jLofts, 10 ft 2″ ceiling. 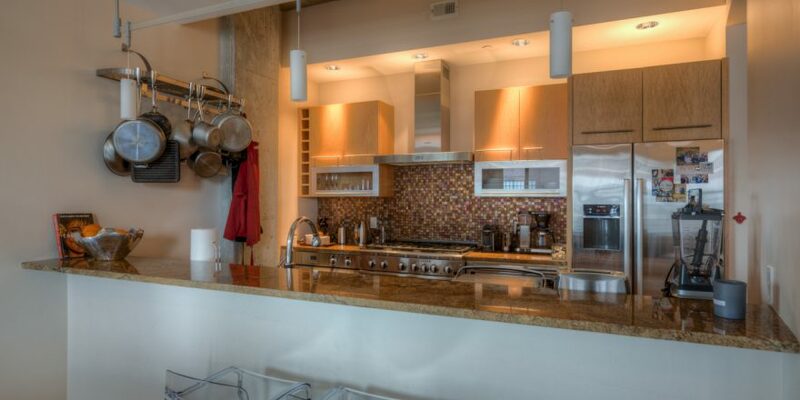 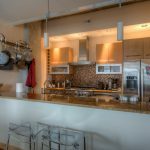 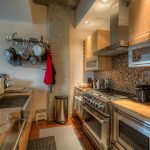 Custom kitchen with upgraded appliances. 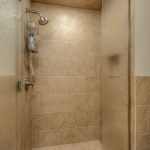 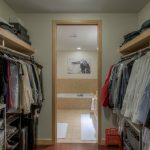 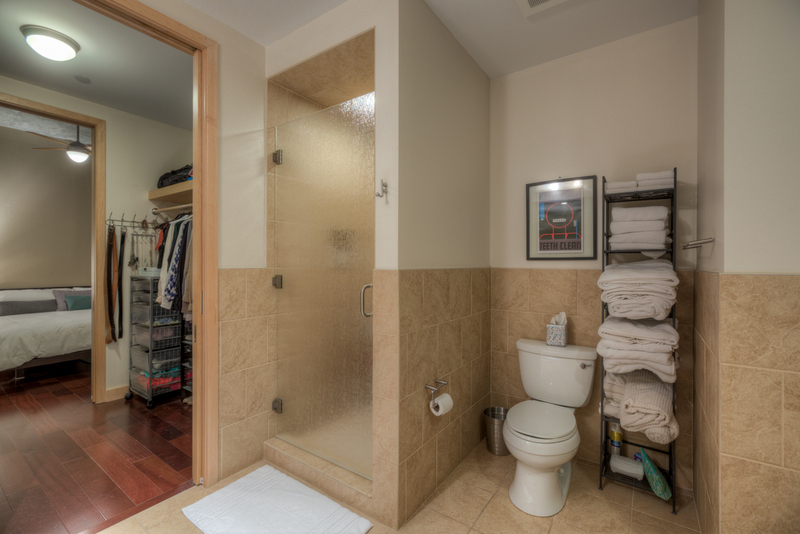 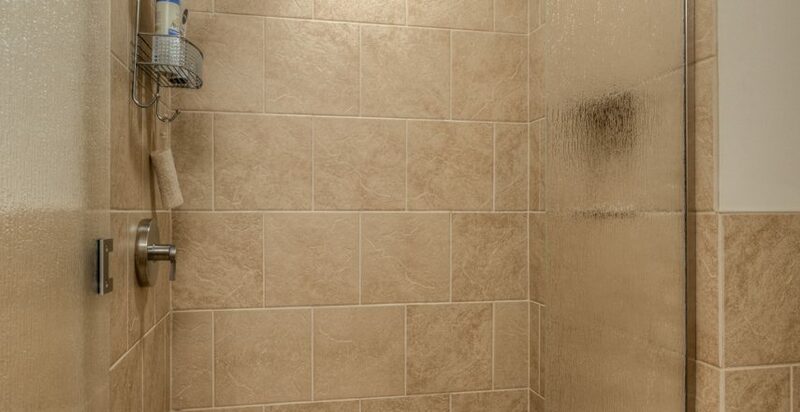 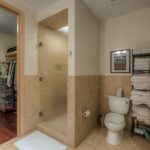 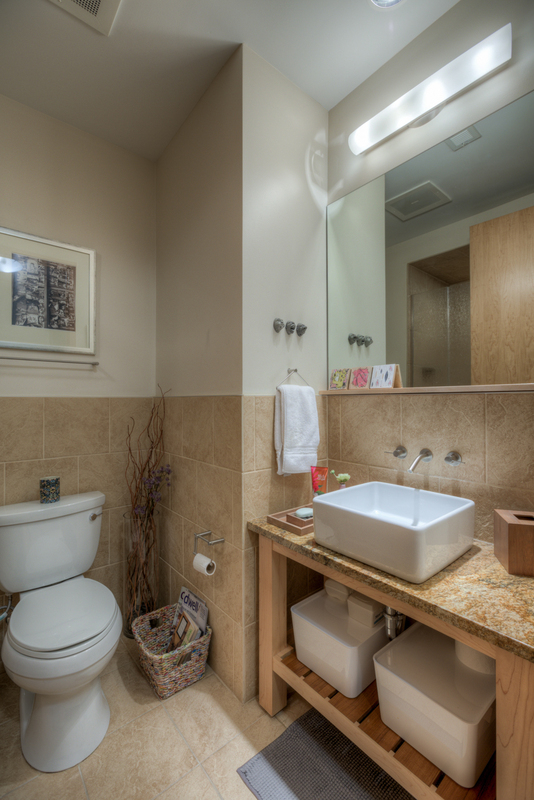 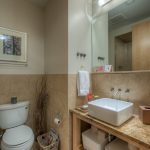 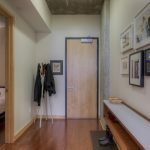 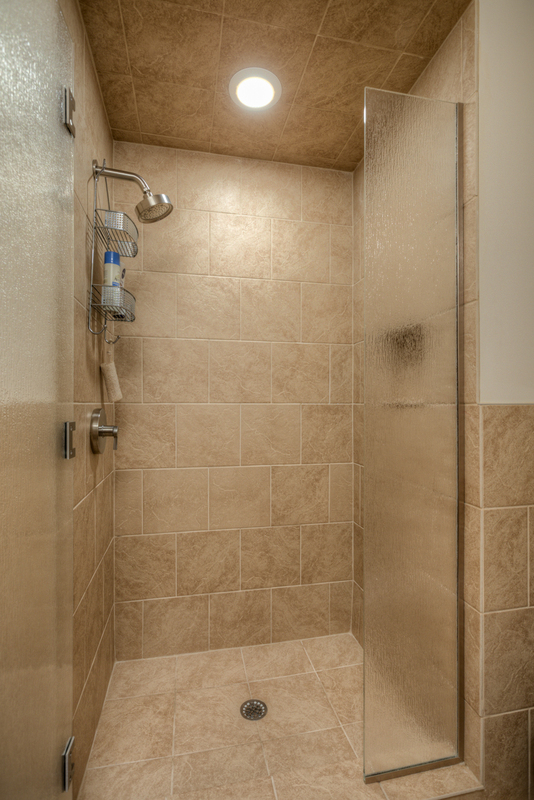 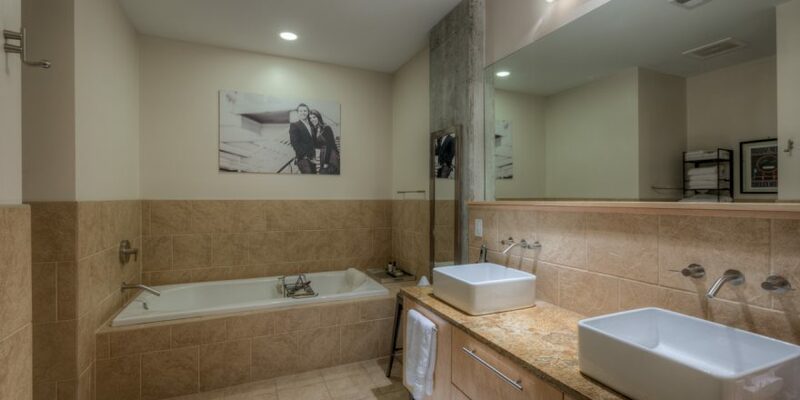 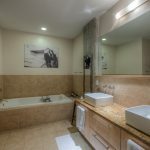 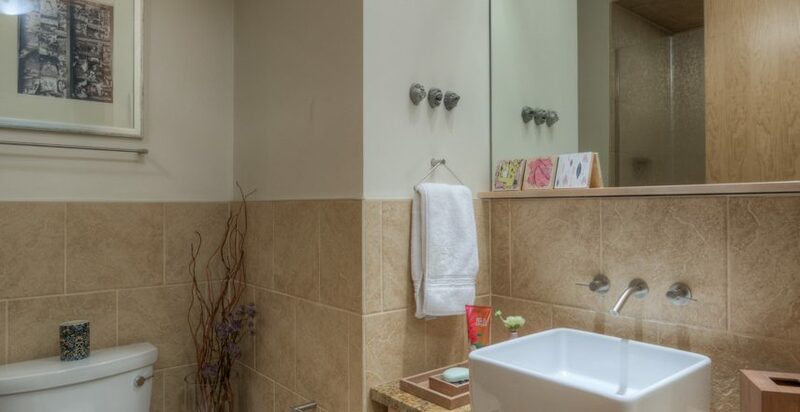 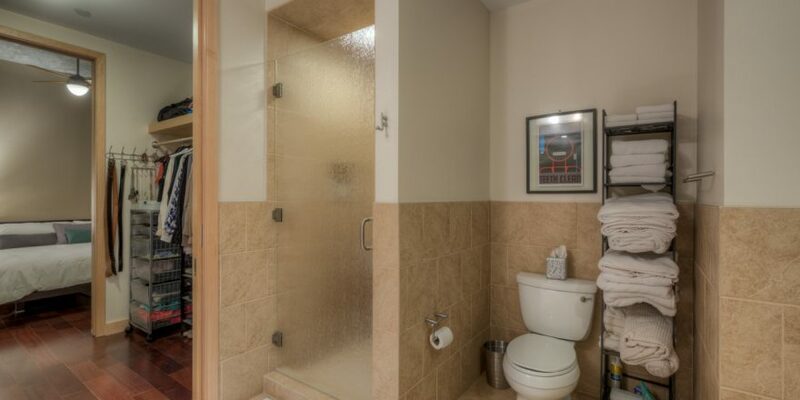 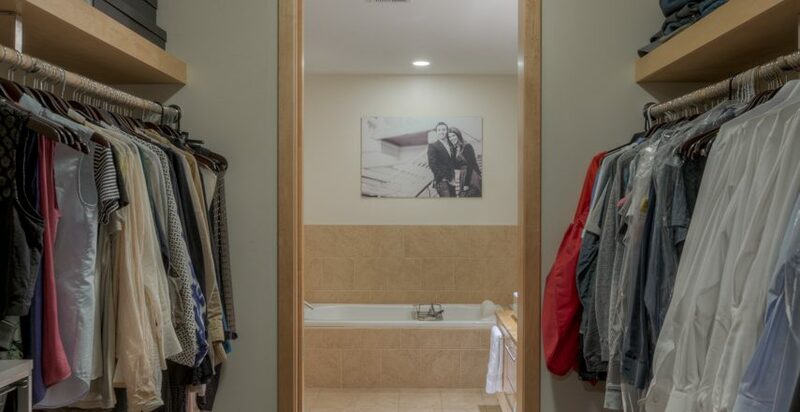 2 walk-in showers, large soaking tub in master bath. 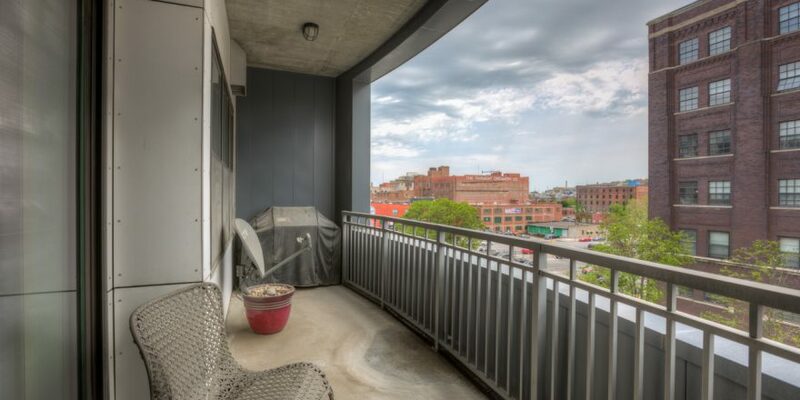 Private balcony with gas hook up for grill. 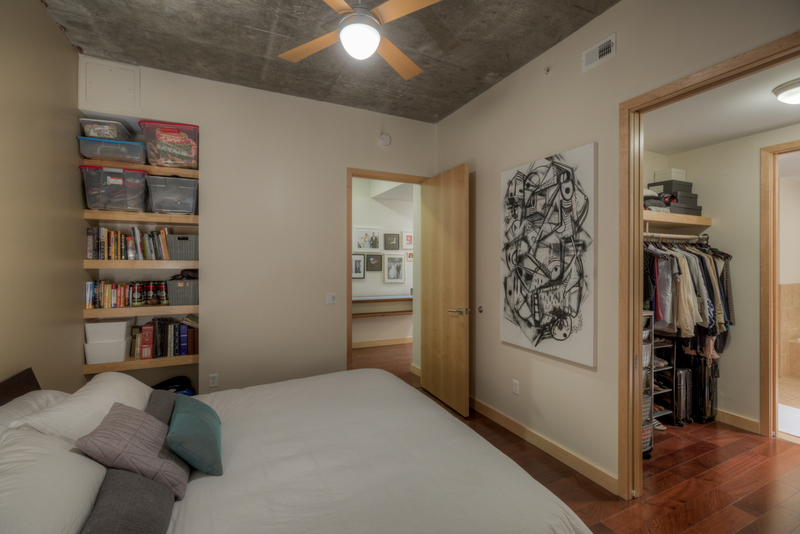 2 storage areas and 2 climate controlled garage spaces. 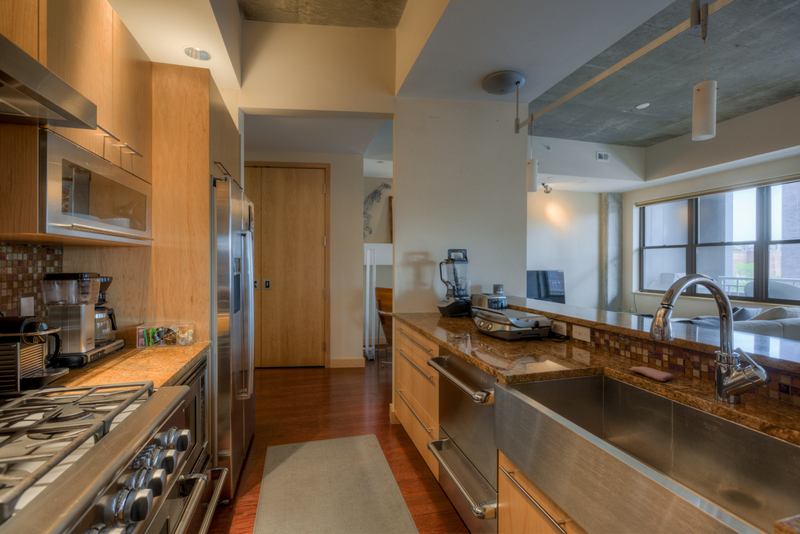 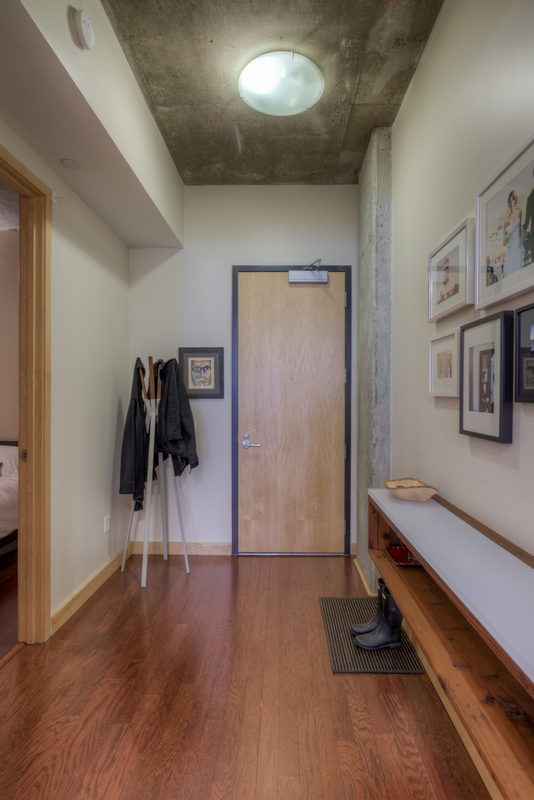 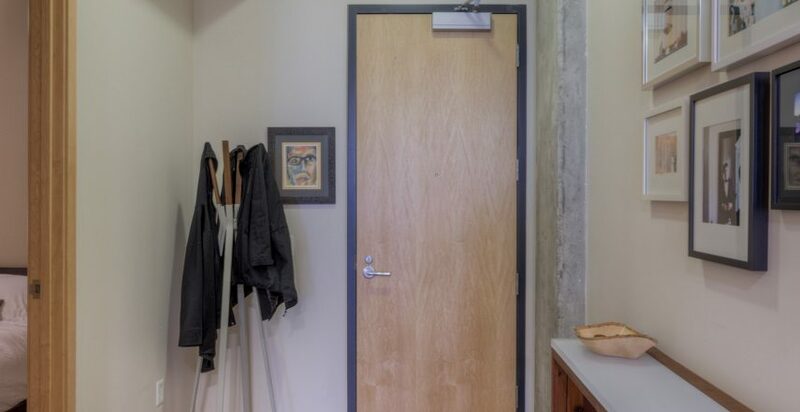 jLofts features gym and concierge services. 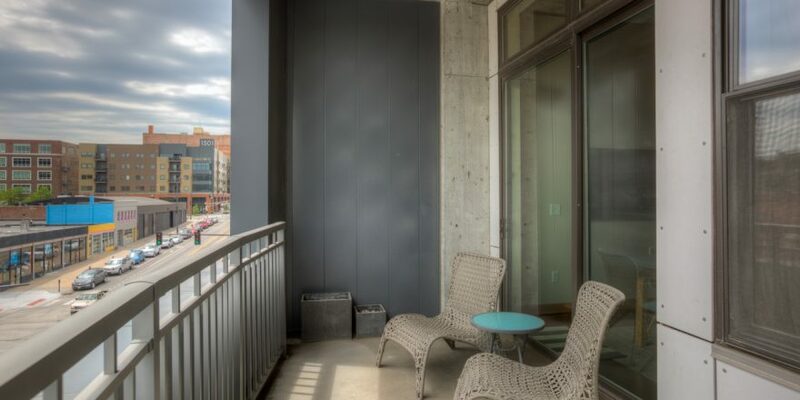 Walk to your favorite Old Market venues and restaurants.